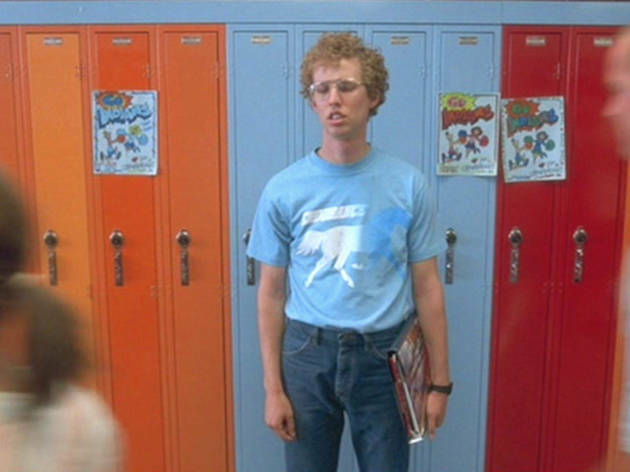 Grab your 'Vote For Pedro' tees and throw some tater tots in your pocket because Napoleon Dynamite is back on the big screen thanks to the Sundance Institute and Cinespia. 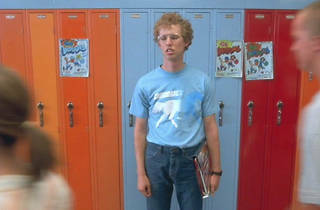 Just a heads up, if you didn't know already—it's Napoleon Dynamite's 10th anniversary, and to celebrate, filmmaker Jared Hess will be live in person with Jon Heder (otherwise known as the tatter tot lovin', lama obsessesed Napoleon Dynamite we all love). This means you can finally watch and ask Napoloen in person how to draw the complex illustration of a Liger (it's a lion + tiger, gosh! ).